The faculty of Tourism and Hotel Management, in collaboration with the Student Activities Administration held a fun day on Tuesday 16/10/2018 at the foyer of the Humanities Building. The fun day included many activities, among them was the Snakes and Ladders game which a considerable number of the faculty students took part in. 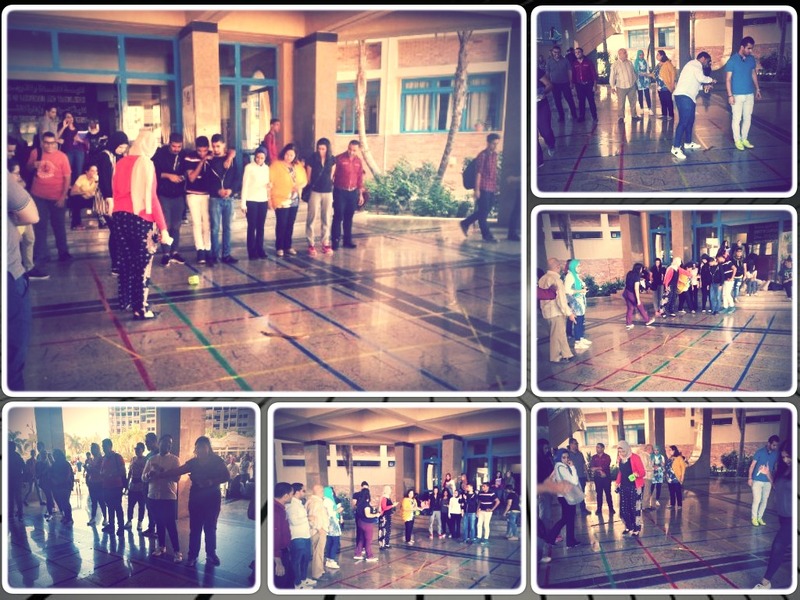 The fun day was held in the presence of Prof. Amany Refaat, the Dean of the faculty of Tourism and Hotel Management, faculty members and teaching assistants who were all keen to join the students in playing the games; an act which managed to create an atmosphere of cordiality and merriment among the students. 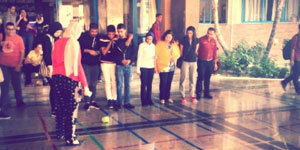 The activity was held under the supervision of Dr. Dalia Hassan, the student activities leader.